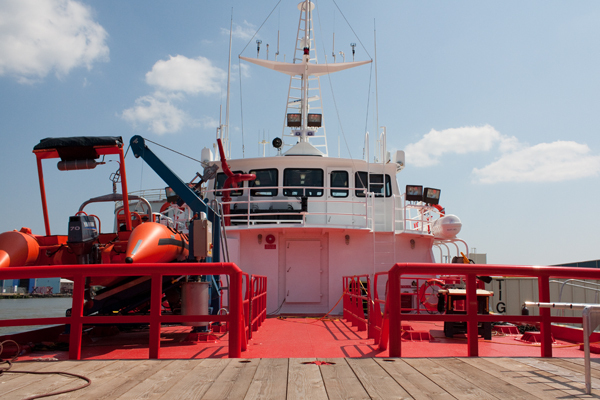 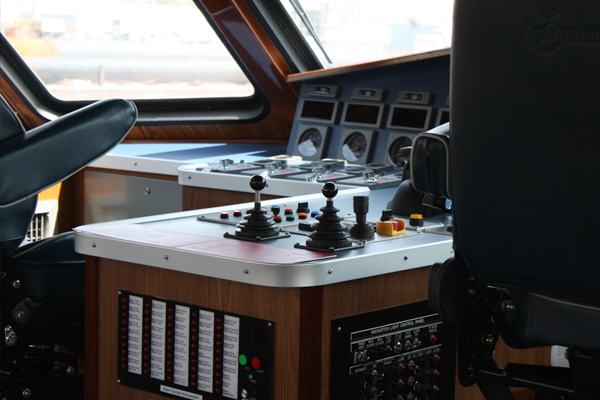 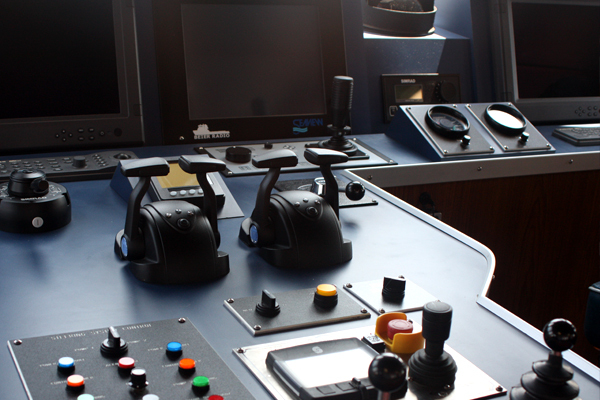 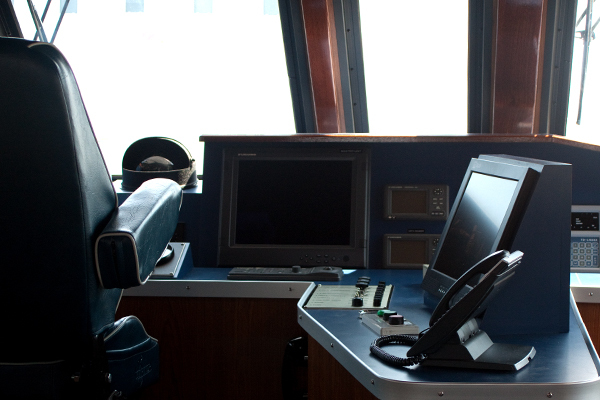 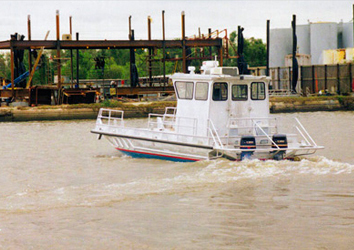 As long as there is offshore drilling, crew / utility vessels will be needed to service the oil platforms. 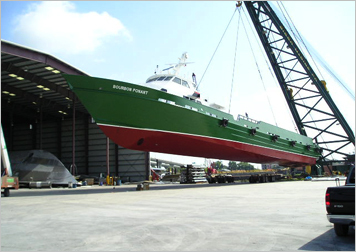 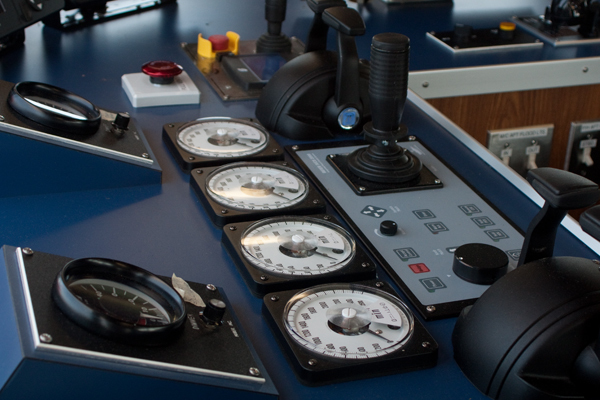 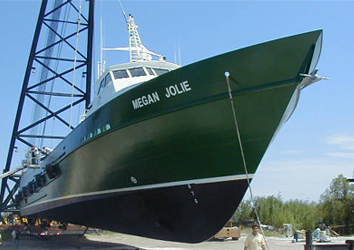 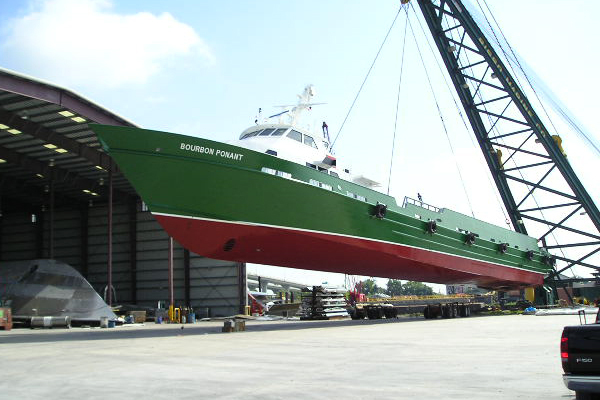 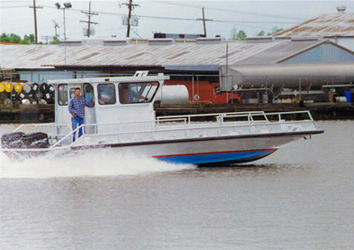 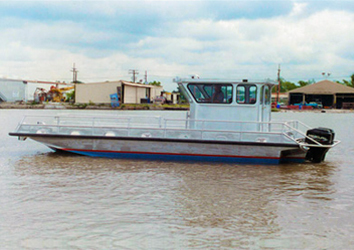 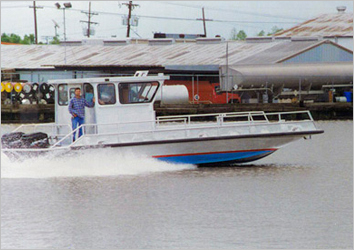 Midship Marine has several designs ranging from 25ft to 225ft with either propeller or jet drive. 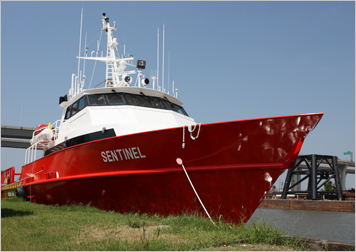 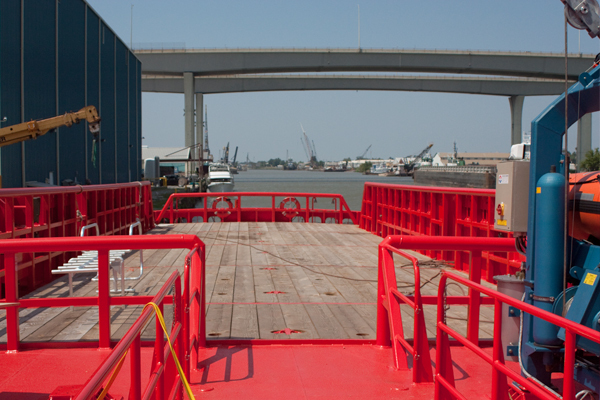 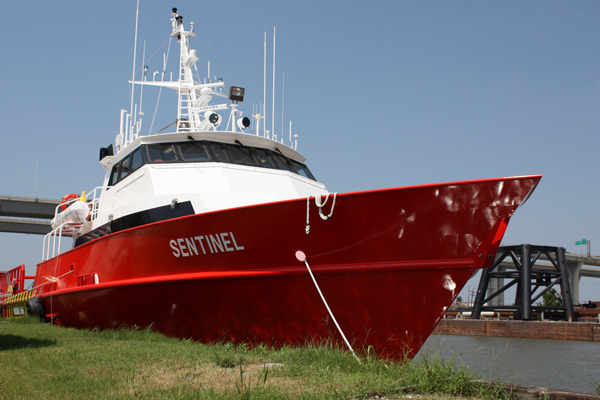 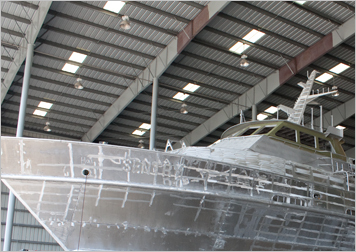 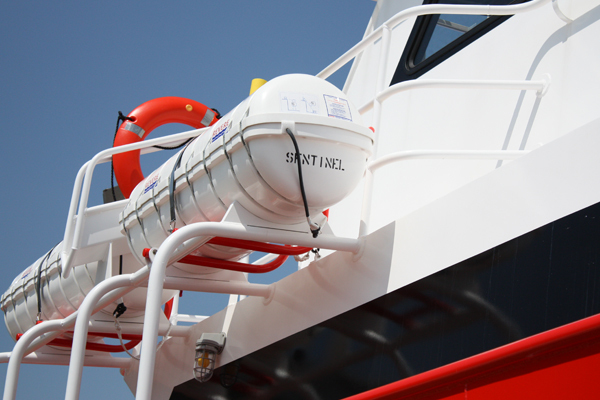 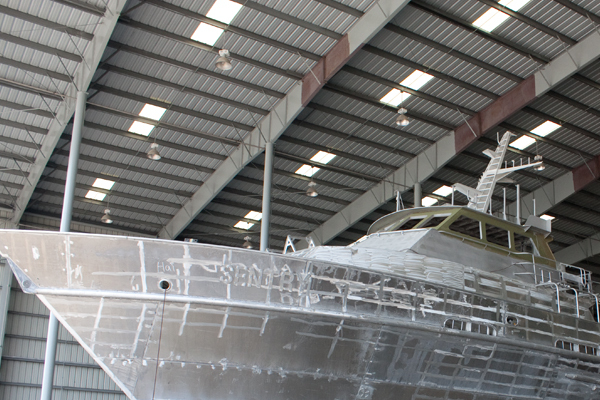 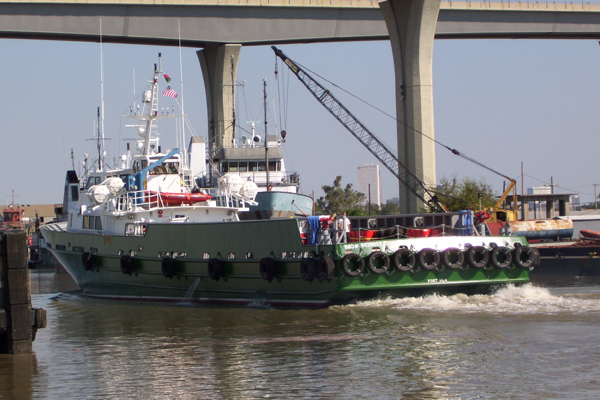 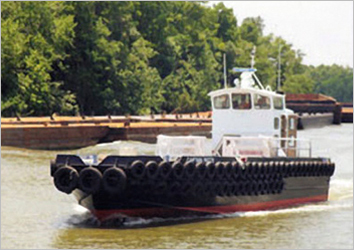 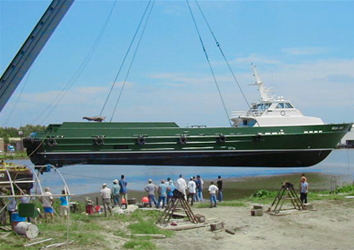 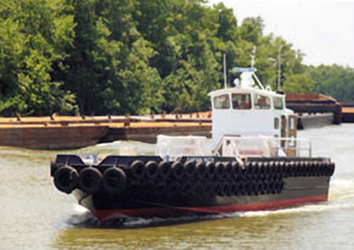 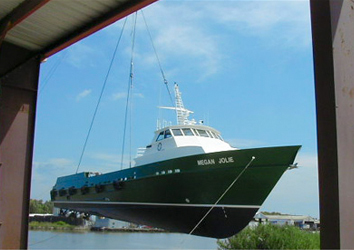 The Aluminum Stand-By Vessel SENTINEL was built by Midship Marine for Mid Atlantic Limited and will operate in Trinidad. 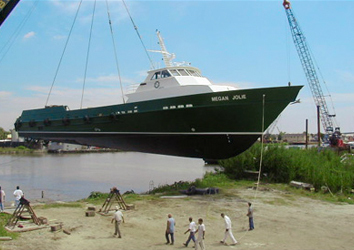 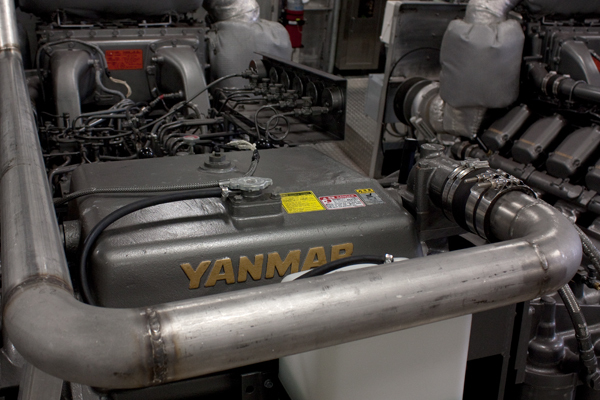 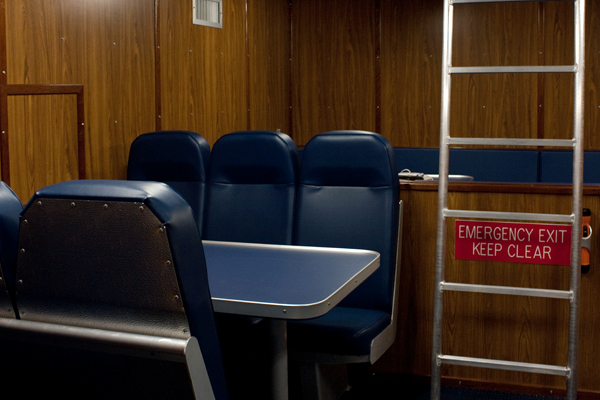 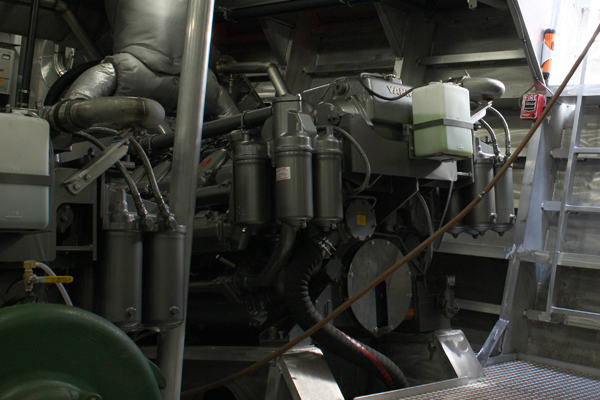 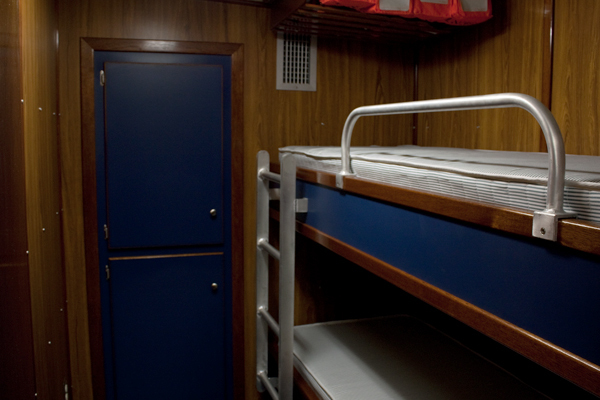 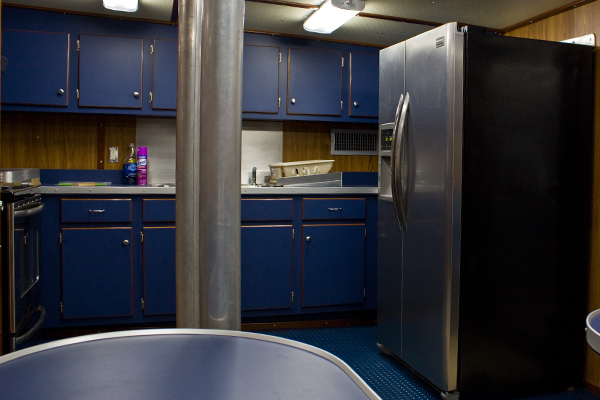 For more information call Midship Marine (504) 341-4359.